The hospital is one of London’s top hospitals for childbirth and is perfect for Royalty, writes Sam Truelove. Of course it was an April Fools’ Day joke when we reported that Meghan Markle has chosen to give birth at Croydon University Hospital . The story got quite a reaction, and prompted as much excitement as it got laughs. 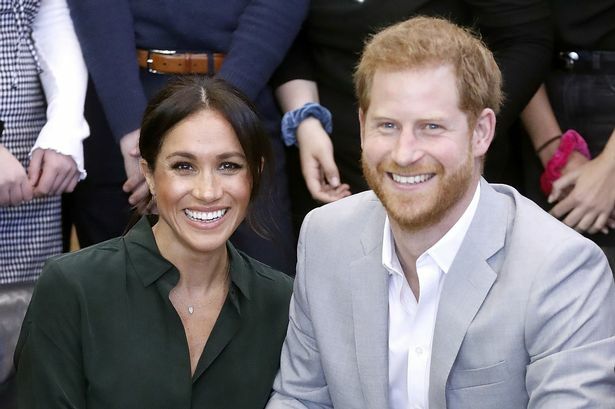 And it got me thinking – why shouldn’t the Duchess of Sussex choose one of London’s top hospitals for childbirth as her birthing hospital? Hear me out on this one (I know this suggestion will be laughed at by many). 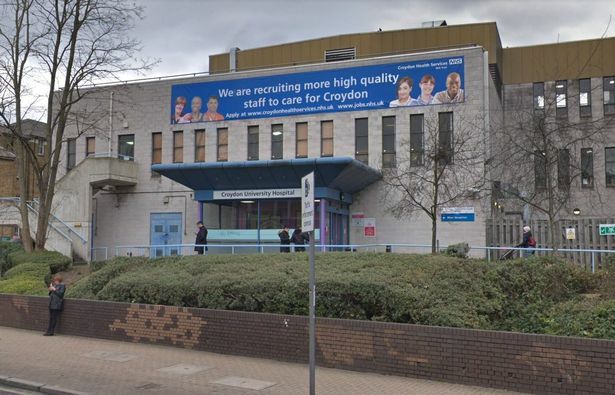 Croydon University Hospital is one of the top in the capital for treating mums with respect and dignity during childbirth. In fact, a 2018 survey found it is the fourth best in the country. The hospital regularly receives positive feedback from mums who give birth there, and it’s score of 9.7 out of 10 is evidence that it’s an amazing place to give birth for ‘normal’ women – so why not royalty? Meghan, the former Suits star who married Prince Harry in May, is heavily pregnant and is expected to give birth some time this month. The Lindo Wing at St Mary’s Hospital in Paddington is a favourite for royals – both the Duchess of Cambridge and the late Princess Diana gave birth to their children at the hospital – but Meghan is expected to break that tradition. There has been no official word from Kensington Palace as to where the 37-year-old will give birth, and this has led to increasing speculation. This leads me on to my next argument. I believe that the Duke and Duchess of Sussex have a reputation of being ‘modern’ royals. They are a couple who the average Dave and Susan can somewhat relate to, and Meghan giving birth at the Croydon hospital will only increase this reputation. In fact, it may just be what the Royal Family needs. Imagine the excitement, not just in London but around the world, if Kensington Palace announce Meghan is to give birth in the South London borough. Fans would go crazy and the excitement would be uncontainable. But more importantly, it allows the nation to be a part of a royal birth for the first time. It perhaps would be a catalyst for change in how the Royal Family conduct themselves in the future. Their fantasy world could become real. And Meghan giving birth in Croydon isn’t unrealistic by any means. She and Prince Harry could be easily transported – no not by Tube or by tram (obviously) – but by car or even by helicopter. Of course security measures would have to be put in place but the couple would be met by thousands of well-wishers on their arrival and on their exit. The whole event would be televised and would act as a great advert for Croydon. The borough would no longer be remembered for the riots in 2011 or it’s amazing 2018 World Cup celebrations, but as the venue for a royal birth. The debate of where Meghan will give birth has been never ending in recent months, but the main priority must be that she has as smooth a birth as possible in a hospital where she is comfortable. I think Croydon University Hospital offers just that.